Building life-saving medical technology requires quality precision springs. 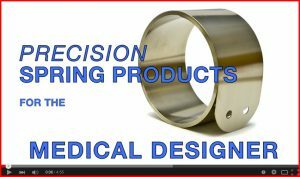 John Evans’ Sons is proud to manufacture custom springs and components that meet the highest standards for medical device manufacturers. We offer several counterbalancing options to assist and/or enhance articulated instruments for medical or dental equipment design, including constant force springs, spiral torsion springs, and spring reels. 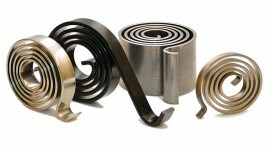 These offer significant benefits compared to traditional helical springs or gas springs. 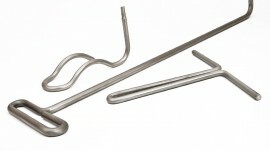 Constant force springs provide a smooth range of motion and a constant load in either extending or retracting direction. 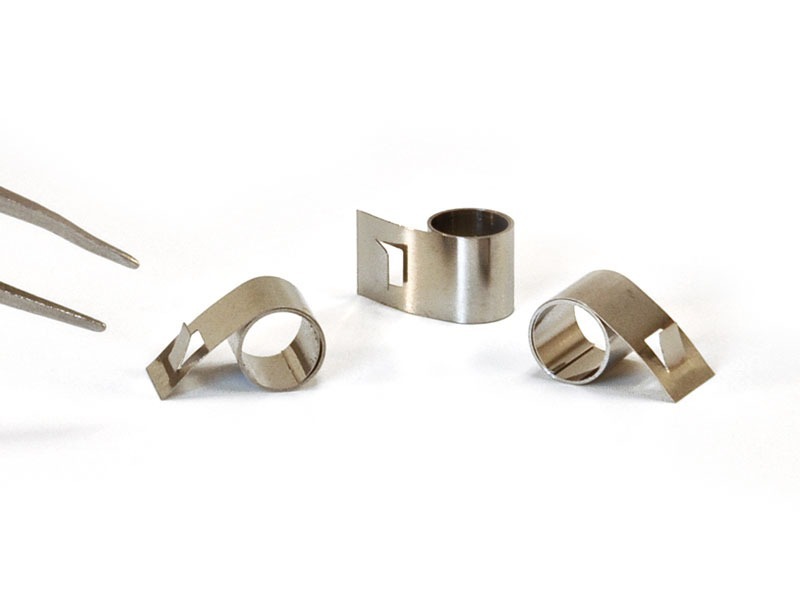 This spring design has no inertia to overcome when considering the initial position forces. 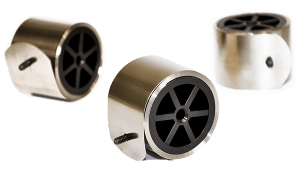 Constant force springs are compact and mount easily to existing hardware. 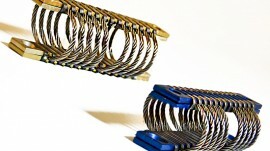 These types of springs can eliminate the need for costly and complicated motors, thus decreasing device size and cost. 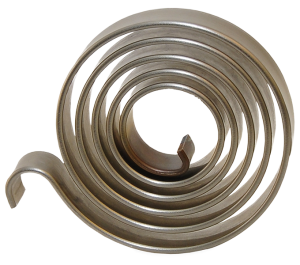 Spiral torsion springs are normally used in applications requiring less than 360 degrees of rotation. 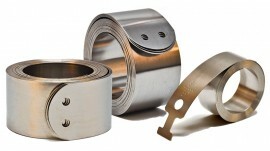 They are generally used to obtain a large amount of torque through a small amount of rotation. 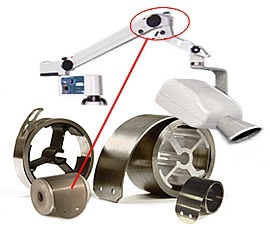 Spiral torsion springs allow for rotation in two directions and a “return to center” capability, like a dental X-ray head unit. 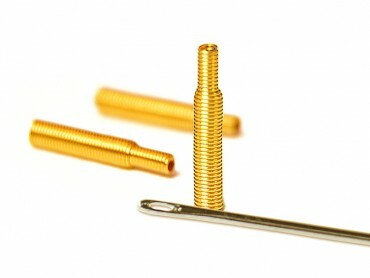 Use spiral torsion springs when you need a spring that easily mounts to many designs. 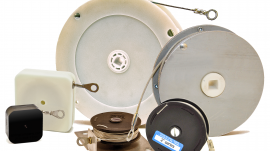 Spring powered reels (arbor and base mounted) are available with a wide range of forces, cable lengths, and travel. 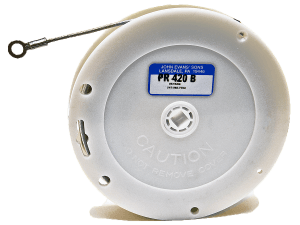 Spring powered reels mount easily, come with pre-installed cables, and attach quickly. 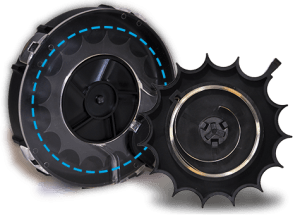 Spring sub-assemblies may call for the use of components consisting of a variety of materials (molded plastic, machined metal, rubber). We frequently are able to not only produce the specialty spring, but we can also assemble the spring and various customer designated or customer supplied additional parts into a completed sub-assembly. 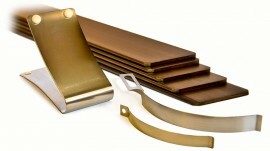 Have questions about custom springs for your medical device? Whether you need a component for an application listed above or a proprietary device, our experts are here to help. The John Evans’ Sons Engineering Department looks forward to discussing your spring requirements including any equipment counterbalancing challenges. We are here to help ensure your design specifications are accurate and complete, reducing research and development costs and lead-time. 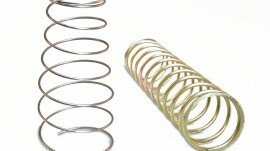 Often times, one of our standard stock springs will work for your assembly eliminating the need for a custom spring and offering a faster solution. Our sales representatives are ready to provide more information on John Evans’ Sons stock and custom springs. Our quality assurance team tests at every stage of manufacturing to ensure customers’ requirements are met. 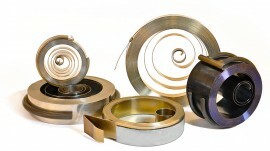 Our inspection capabilities are among the best in spring manufacturing. 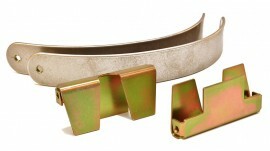 We provide outstanding customer service throughout the manufacturing process. 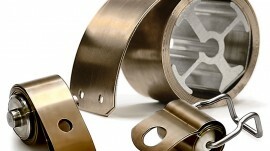 We’re not just a spring manufacturer; we’re your partner.